Certificated diamond rings present you with a treasure you will want to pass on as an heirloom. You may already have a couple of fine jewellery items in your collection that have been passed down from generation to generation due to their value in both cost and memories. A certificated diamond ring simple means it has been tested in a lab for its cut, clarity, colour, and carats. The certification tells the owner as well as the seller what the diamond is worth. Any time you purchase a white diamond ring it should have a certification with it. 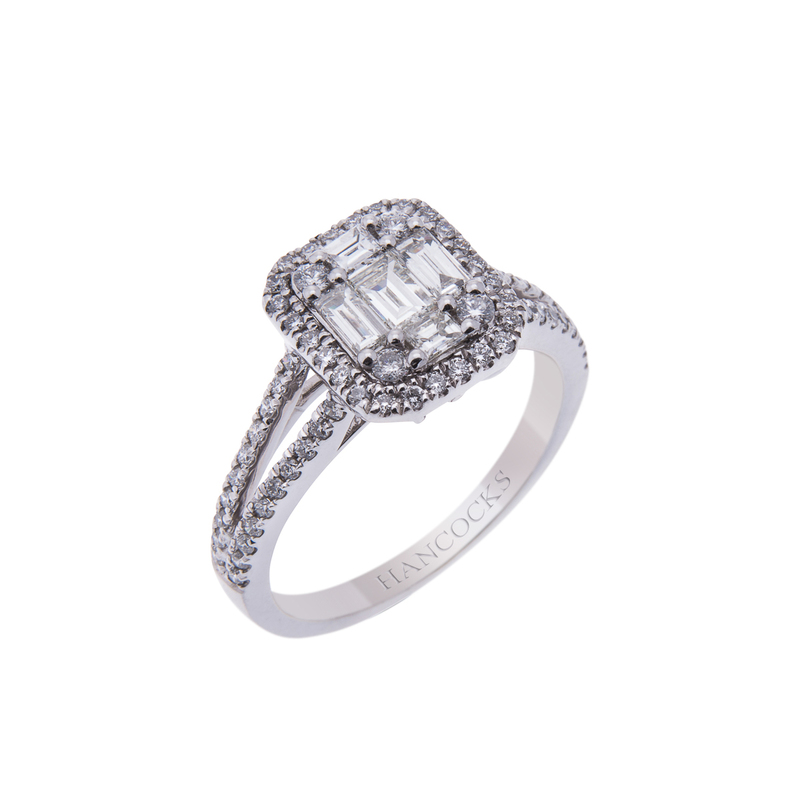 Hancocks Jewellers has been in business over 100 years, which means they know quality diamonds. 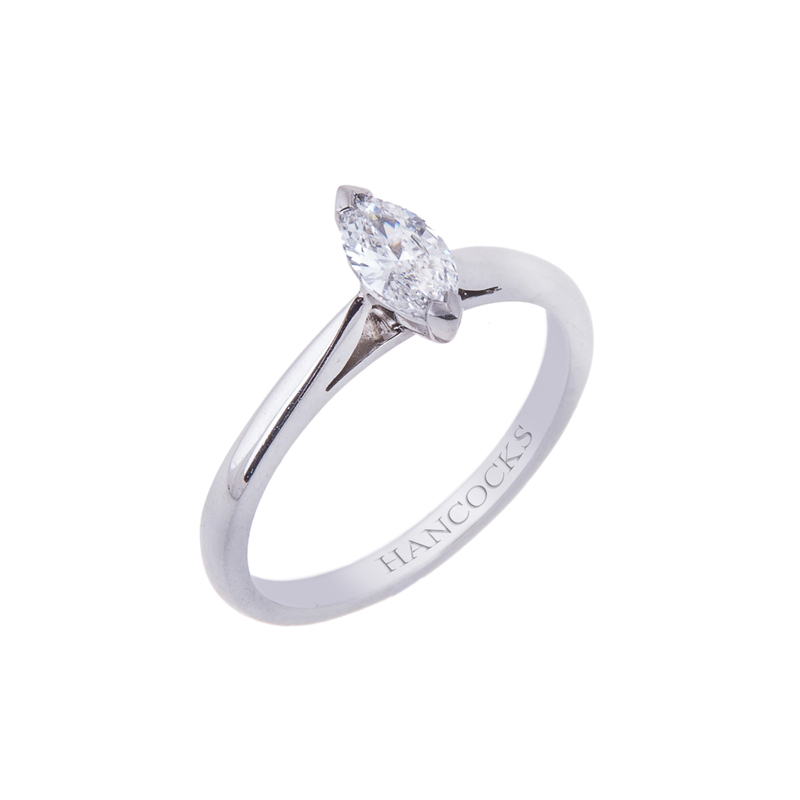 At Hancocks Jewellers you can expect to find certificated diamond rings for all manner of occasions. They sell engagement rings, wedding rings, eternity rings, and pave diamond rings. Each ring in their selection will provide you with a certification as to the value of that ring. 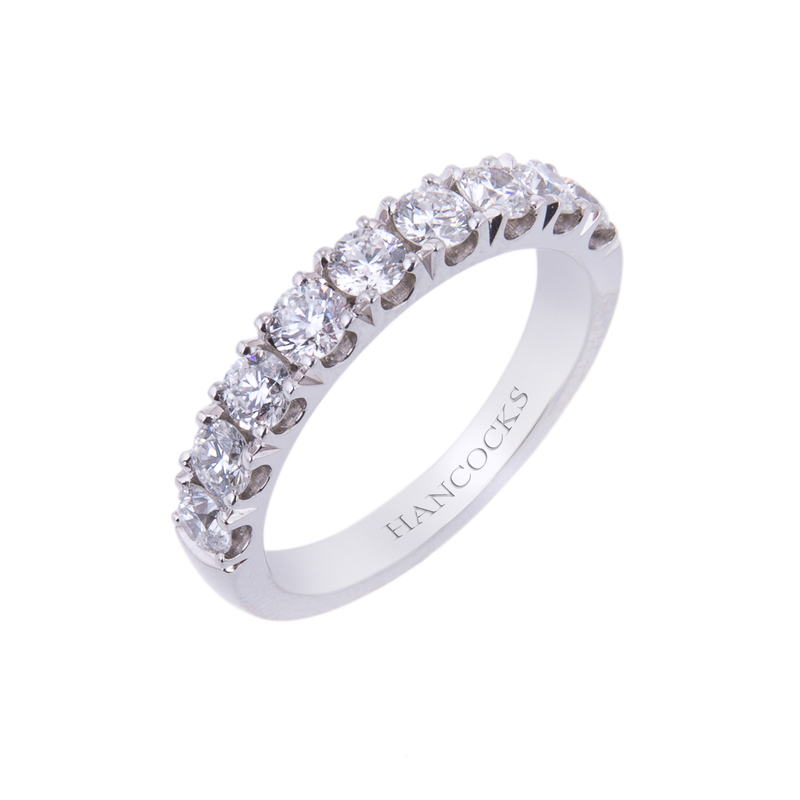 There are many reasons you should have certificated diamond rings from Hancocks Jewellers. First they sell bespoke fine jewellery offering many designs of interest to the client. 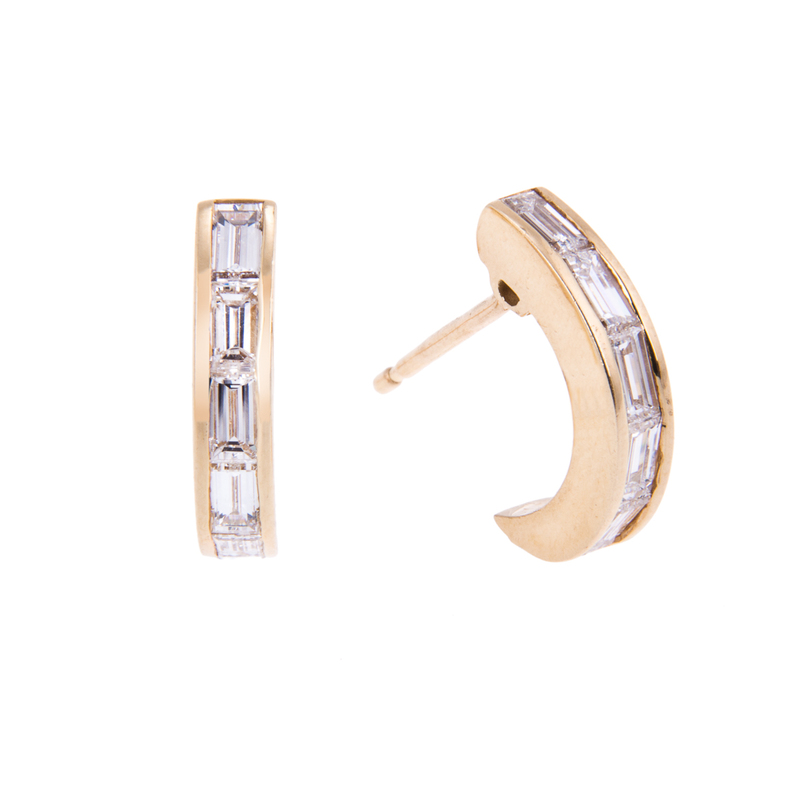 Secondly their fine jewellery is handcrafted by top professionals. When purchasing a certificated diamond ring you still need to ask the questions about the cut, clarity, colour, and carats. However, you can be assured that the information has been double checked by the European Gemmological Laboratory. By obtaining certificated diamond rings you will also be able to save with insurance. Each ring has its own certification, which tells you how much the piece is worth. A value is assigned to the jewellery in case you lose it, it is stolen, or damaged. In other words the value written on the certification is what the diamond is actually worth, thus that is the cost that the certificated diamond rings will be valued at for replacement. The actual insurance you have on the ring can be valued at the cost you paid for it. For example if you paid 2500 pounds, and insured it with an insurance company you could get that amount back with a certification of the ring. This is due to your ability to prove the value and what you paid for it. To ensure the maximum value of the ring it is always best to shop at a place you trust that offers certificated diamond rings. Hancocks Jewellers provides may styles for all clients.